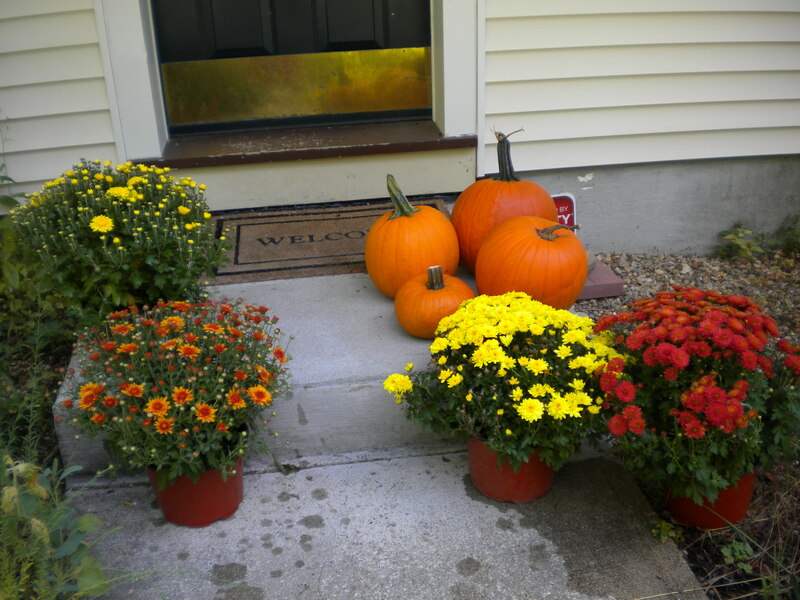 My daughter and grandson came home yesterday with pumpkins and several pots of mums to help decorate the outside of the house for autumn. Jeremy was so excited to show me the four pumpkins…the biggest Grandpa one, the next, with the curly stem (for my curly hair) is the Grandma one, a medium sized one for his mom and the small Jeremy pumpkin. We’ll probably carve at least one of them, maybe paint another and, in the end, use the pumpkin meat for yummy breads, muffins and pies. If any of you have special recipes using pumpkins, I’d love if you would share. I connected with the author of today’s #PPBF pick in and around the kid lit community. When I heard Sherry Alexander had a new book coming out, I knew I would want to review it here. From the author: “According to World Hunger, there are 870 million people in the world who go to bed hungry. In America that translates to 15.9 million children–that’s MILLION! When children are hungry, they are often too tired to play or to concentrate, and are too embarrassed to ask for help. Oliver’s Hunger Dragon was written to give these children a voice while demonstrating the power of friendship and sharing. To help fight child hunger a portion of the proceeds for this book will go to the Clark County Food Bank, Feeding America, and the Portland Police Bureau’s Sunshine Division. Oliver cannot enjoy anything because he is always hungry and his hunger makes him tired. He thinks he is alone in feeling this way, until he discovers that several other children also have ‘hunger dragons’. They band together and start sharing their food and then other children join in to share and soon none of the children are going hungry. Photo courtesy: http://www.activityvillage.co.uk/dragons – Visit their website for many more dragon activities. You will need: 1 egg carton, construction paper in several colors, scissors, glue, paint, markers. Paint the egg carton and let dry. Cut out scales/spikes, nostrils, tail and eyes (in the photo, the eyes are made from the bottom cups of an egg carton – but you could use construction paper if that is easier) from construction paper. Glue in place and use markers to add details. And please come back tomorrow (that is, if my computer hangs on a couple more hours – I dropped it last night and it is now barely functioning) for Will Write for Cookies with TARA LAZAR!!! 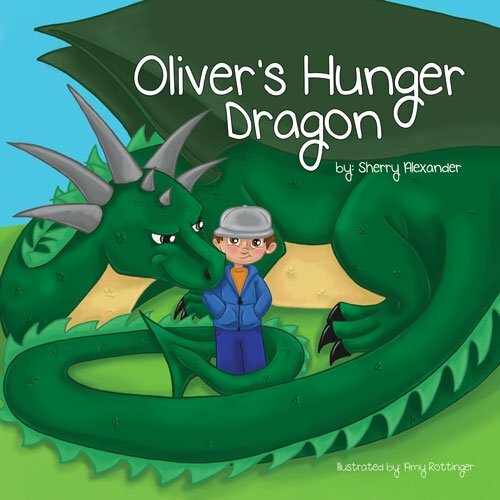 This entry was posted in Oliver's Hunger Dragon, Perfect Picture Book Fridays, Sherry Alexander and tagged #PPBF, dragon craft, Oliver's Hunger Dragon, picture book review, Sherry Alexander by viviankirkfield. Bookmark the permalink. Thank you for adding my book to the list Susanna. Vivian what a terrific choice. I am so glad to discover this book and I hope it gets into many classrooms and school libraries! Thank you Joanna. I hope it gets into school libraries as well. I’ve already donated it to my school district. Looks like a great book on a difficult topic. Thanks for sharing it. It is a difficult topic, Stacy…I love the fun and colorful dragons Sherry used…I think it makes the subject a lot easier to address with younger kids. I’d seen this book mentioned before, but didn’t really have a feel for it until now. Thanks for highlighting it- I’ll be adding it to my list! Thanks for stopping by, Sandy! I know Sherry will be happy to have others check out her book…it would be great for elementary school classrooms, I think. I am happy to hear that Vivian’s review changed your mind Sandy. Vivian is wonderful. I hope you enjoy the book. 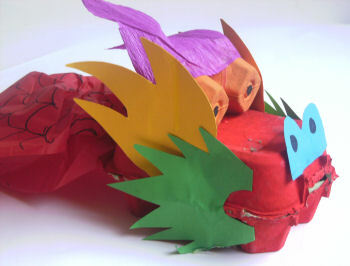 I have an egg carton dragon craft for my PPBF pick today too! Oh my gosh…now I’d better get over there, Julie! You are so much better than I am about stopping by here. 😉 I do appreciate it! Exactly the kind of gem of a book I like to find. This is a topic of great importance and I’m glad the proceeds are going to help feed children. Excellent choice! Pat, it’s such a privilege to be able to write, and an even greater one to be able to support kids. The three organizations my book supports feeds thousands of kids each and every day. Thank you for the kind words. Wow! More dragons! and this is a particularly intriguing one. Thanks for sharing this book. I’ll be looking for it! That egg carton dragon is pretty amazing. You have given me yet more ideas for our knights and castles birthday party. I hope your computer makes it, Vivian. I had to upgrade not too long ago, and boy was it expensive! Your pumpkins are beautiful. Thanks for sharing that photo with us! This book sounds like one kids would love. The cover is appealing and that dragon craft is adorable. I saw one on the Pinterest board that Julie RZ shared with her book today. My laptop lid is coming apart which is a pain and they said to repair it wasn’t worth it. But I feel lucky that until it falls to pieces that it still seems to function well. Hope yours limps along until you have time to decide on a new one. That’s my hope as well, Penny! I am going to try to take this as a wake-up call to do a better job of saving my important files…the first night, I saved a ton of stuff…but of course, as the days have gone on, and the computer has revived itself…I’ve put the saving on the back burner…tell me to get on the stick and start saving again…please! I’m not sure I’ve ever come across a book dealing with child hunger, and it’s such a huge issue – especially here in Asia! I look forward to adding this one to our collection! Thanks for sharing this at Booknificent Thursday! Always a pleasure to have you!